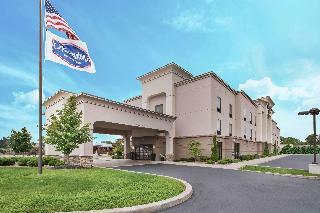 Find huge deals in Rochester Ny, United States that you may book now & pay later! 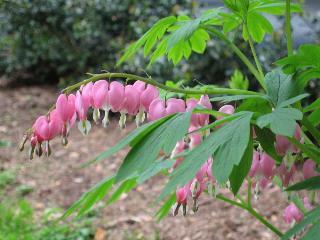 Best prices for in Rochester Ny, United States. A dream vacation for you and your family, guaranteed by our travel consultants. 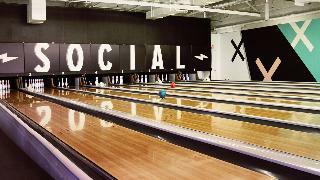 For members-only deals, we recommend using the new filter for deals in Rochester Ny, United States. This charming hotel is in Rochester. The total number of guests rooms is 40. Customers will not be bothered during their stay, as this is not a pet-friendly establishment. 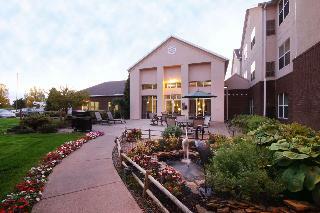 This lovely hotel is located in Rochester. Those who dislike animals may enjoy their stay, as this property does not allow pets. This comfortable hotel is set in Rochester. This hotel does not accept pets. 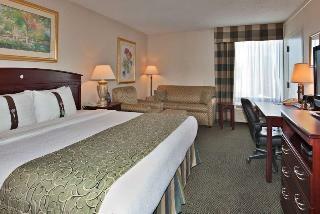 This comfortable hotel can be found in Rochester. Those who dislike animals may enjoy their stay, as this property does not allow pets. This lovely hotel is set in Rochester. There are a total of 149 rooms on the premises. Pets are not permitted on the premises. 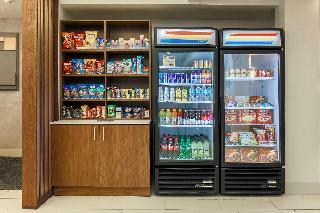 Enjoy our deluxe continental breakfast each morning. 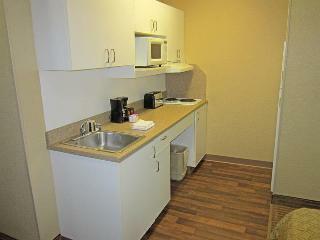 We have Jacuzzi Suites available and all of our rooms have micro-fridges. 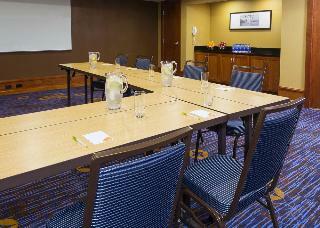 We are located minutes from area businesses such as, Kodak, Xerox, and Wegmans. 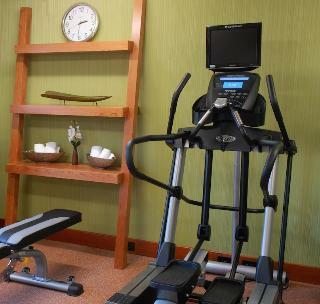 We have free HBO, Wi-fi throughout the hotel, 24 hour business center, fitness center, and coffee & tea station. Pets are allowed for a Non Refundable charge of 15.00 USD Per Night and Per Stay. This charming hotel is situated in Rochester. With a total of 4 bedrooms, this is a nice place to stay. No pets are allowed on the premises. 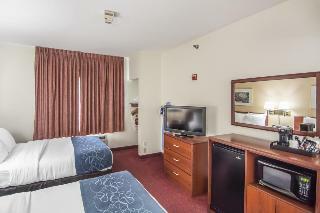 This comfortable hotel can be found in Farmington. This property offers a total of 75 accommodation units. This is not a pet-friendly accommodation. This charming hotel is situated in Rochester. This is not a pet-friendly accommodation. This lovely hotel is in Rochester. This property does not accept pets. This charming hotel can be found in Rochester. 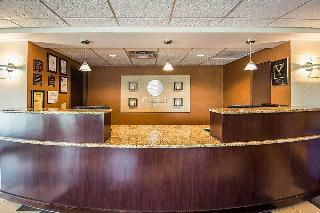 The premises count with 171 welcoming rooms. Those who dislike animals may enjoy their stay, as this hotel does not allow pets. This lovely hotel is in Rochester. 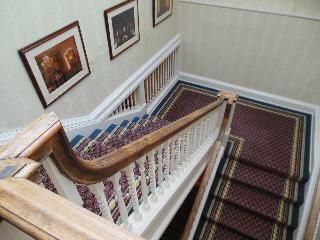 The establishment features a total of 125 rooms. This is not a pet-friendly property. 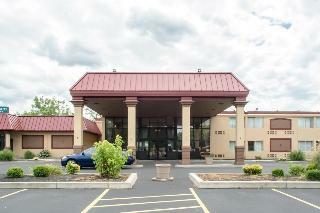 This comfortable hotel can be found in Rochester. The establishment features a total of 62 bedrooms. Pets are not permitted on the premises. 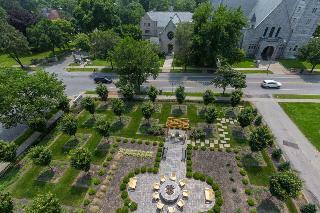 This charming hotel is set in Rochester. 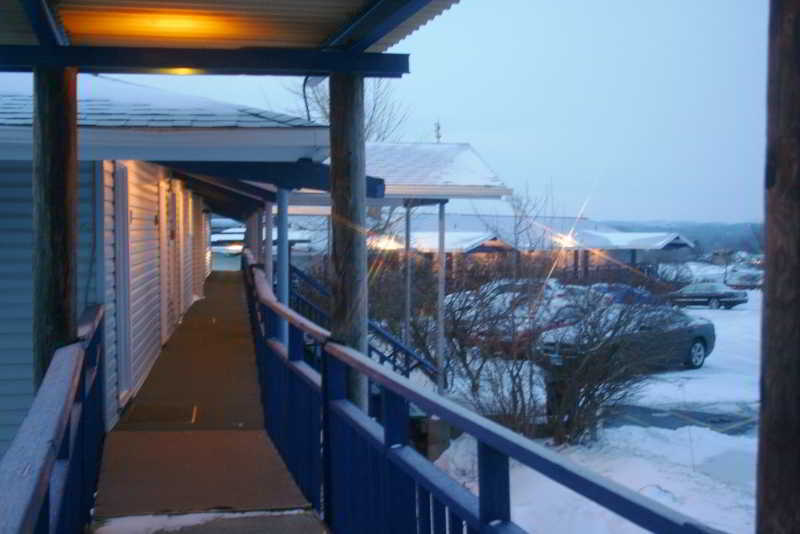 Staybridge Suites Rochester University features a total of 88 accommodation units. This establishment does not accept pets. 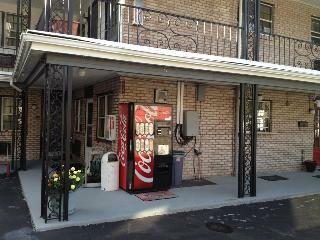 This charming hotel is in Farmington. This accommodation does not accept pets. This lovely hotel can be found in Rochester. The hotel consists of 18 units. Pets are not permitted on the premises. This comfortable adults-only hotel is located in Rochester. 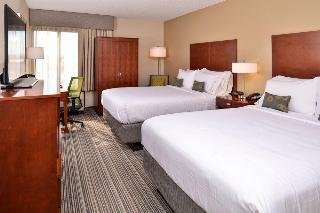 A total of 338 bedrooms are available for guests' convenience at Hyatt Regency Rochester. Pets are not allowed at Hyatt Regency Rochester. 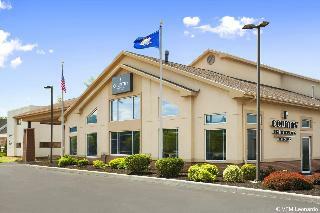 This comfortable hotel is located in Farmington. With a total of 3 guests rooms, this is a nice place to stay. Pets are not permitted on the premises. This lovely hotel is in Rochester. The accommodation comprises 63 cosy accommodation units. Those who dislike animals may enjoy their stay, as this hotel does not allow pets. This lovely hotel is located in Rochester. The property comprises a total of 86 snug units. Pets are not allowed at this hotel.